Do You Know That Confident is Luxury! IJM LAND HALF MARATHON 2019 is Back! 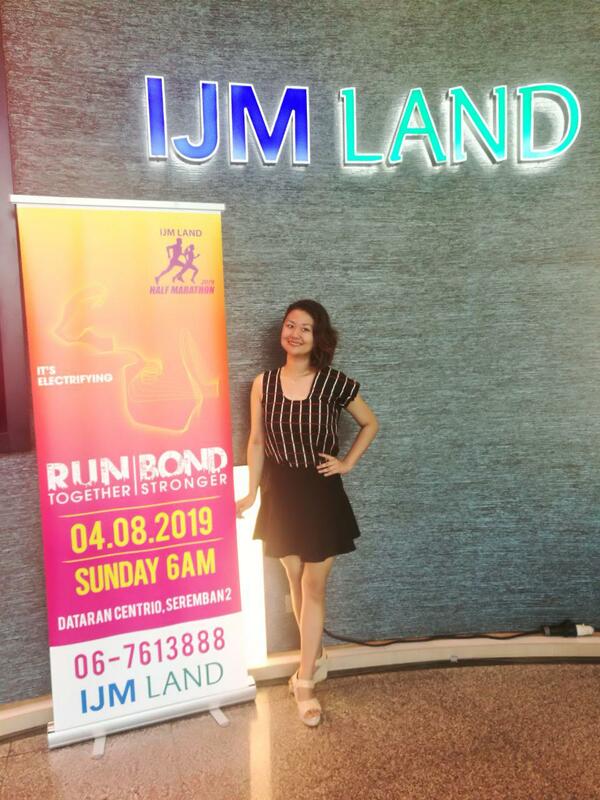 Captivating the interest of the nation for eight consecutive years, IJM Land is determine to make a successful comeback, targeting 10,000 runners this year. IJM Land not only aims to attract Malaysians but runners from all around the world, encouraging fitness amongst the community and raising awareness of healthy living by taking them on a competitive, adrenaline-filled race. 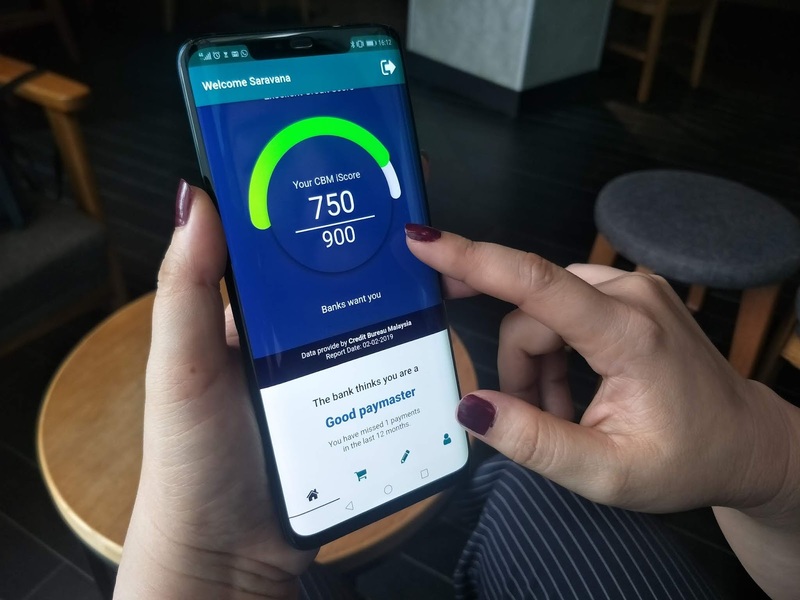 YOUR CREDIT SCORE IS NOW FREE ON YOUR PHONE! My first VR Experience Simulator with Mama at Future Land Fun Zone, Sunway Pyramid. Don't ever think VR Games just for the kids and teenagers! Even Mama Enjoying The VR Experience too For the first Time!